The brand new grill is purchased, put together and it is time to get to grilling. A common question we receive from new grill owners or even repeat owners of new grills is, do I need to season my grates before grilling? 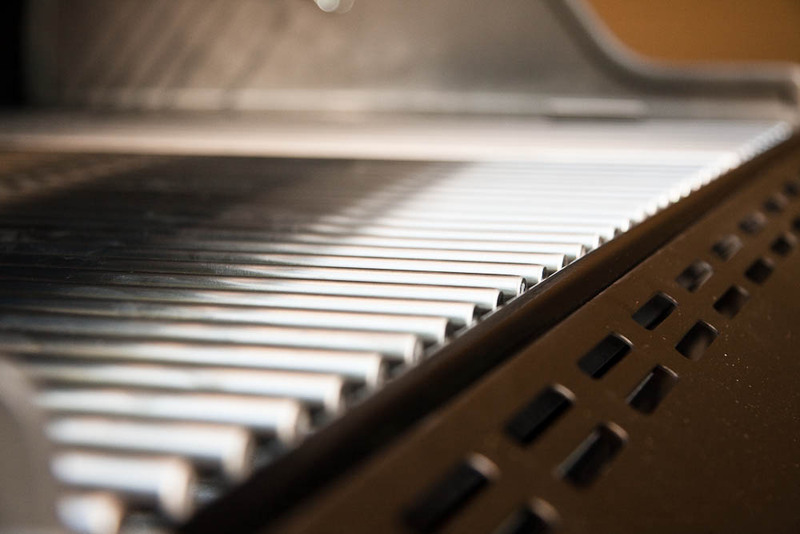 Our grates do not require any seasoning or re-seasoning prior to use. The grates have a porcelain enamel coating on them that takes away the need for seasoning. Before using grates for the first time, we just recommend preheating the grill and brushing the grates with a bristle brush and you are good to go.